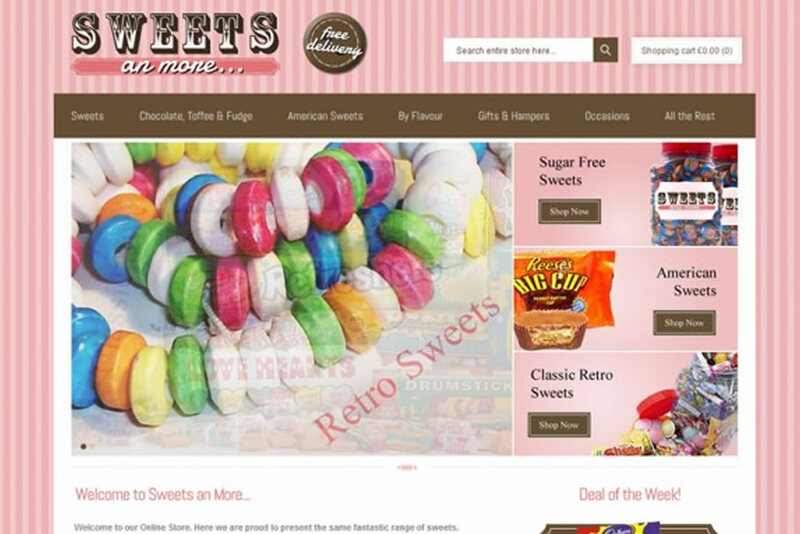 We created a visually stunning ecommerce website for this retro sweets company which had just started trading. We worked closely with the company to create a stunning brand for their business and then built the new website using the new design guidelines we had created. This is a strong brand based on an old fashioned sweet shop with a modern twist, the logo design is in multiple formats so it can be used for everything from the ecommerce website through to the brochure design and printed marketing materiel’s. 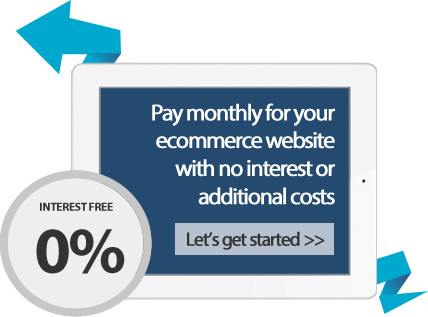 The website itself is very easy to use so customers can find exactly what they are looking for within a couple of clicks from the homepage. Having an attractive yet easy to use website is so important for an online store, users need to be able to visit the website, stand back in awe with the amazing looks and then find exactly what they are looking for and purchase it within a few clicks. This website is a perfect example of this with simple navigation paired with perfectly branded looks.